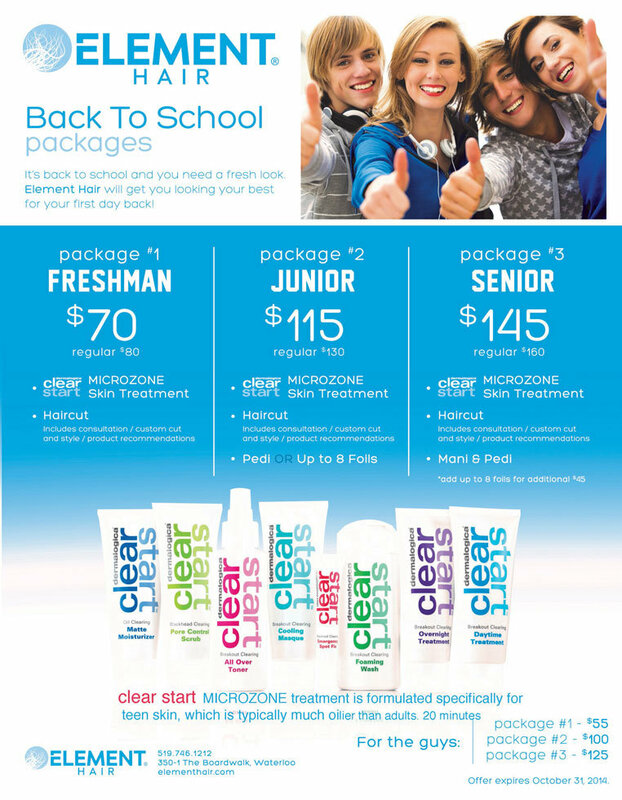 It’s Back To School With A Whole New You! 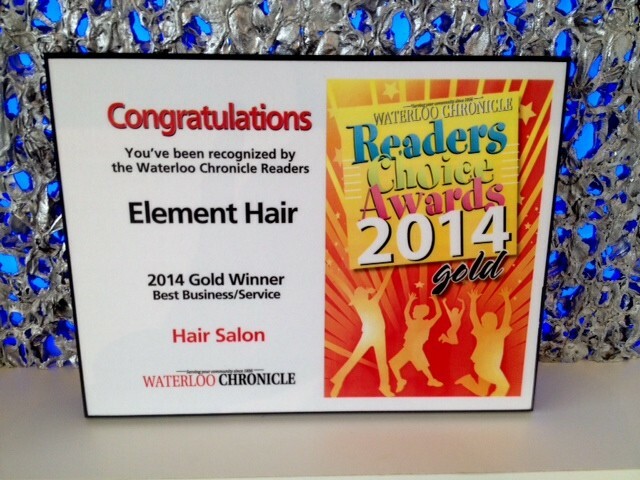 It’s back to school time and Element Hair can have you looking great and feeling great for that big return! 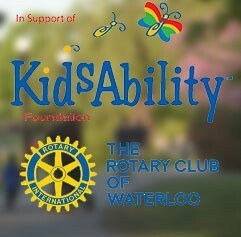 Call us 519-746-1212 or book your appointment online here. *Valid only with select stylists.